← 2015 Hyundai Sonata. Why it’s a great choice for Chicago drivers. 2015 Mazda3. A perfect compact car for a not-so-compact city. The 2015 Mazda3 is offered in two body styles, a choice of two engines and with either a manual or automatic transmission. This compact is fun, good looking, easy on gas, and will leave you with some spending money to party with your friends. Read my full review here and take a test drive soon. 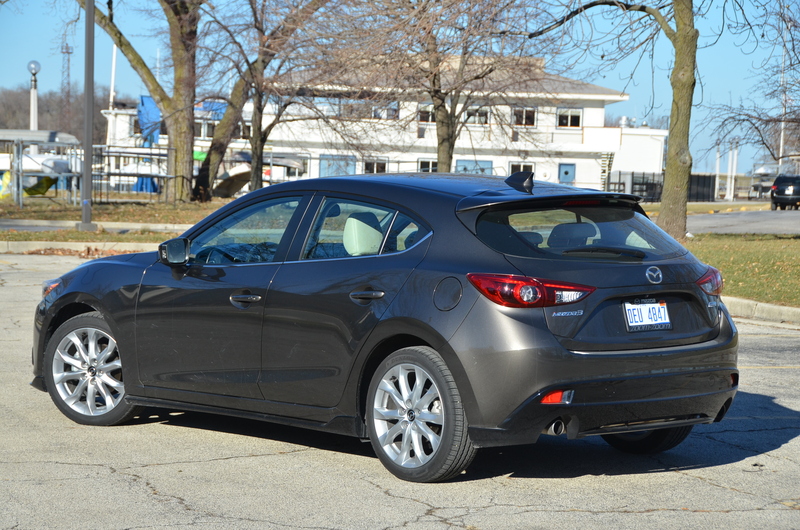 3 Responses to 2015 Mazda3. A perfect compact car for a not-so-compact city.